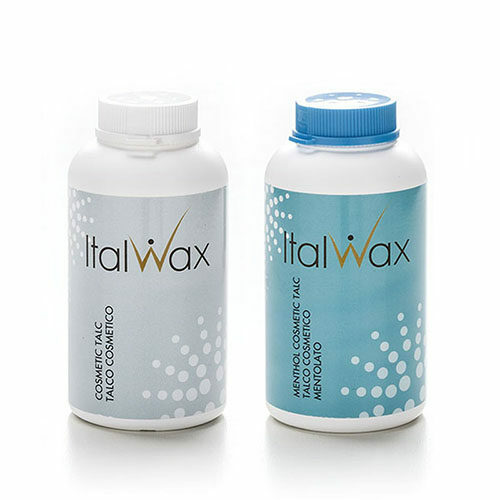 Semi-transparent wax has out of ordinary plasticity. Applied by big application, doesn’t break during easy removing. Special ingredients allow the grip and remove course and short hair from 1mm. Product format: 750g granules sack. 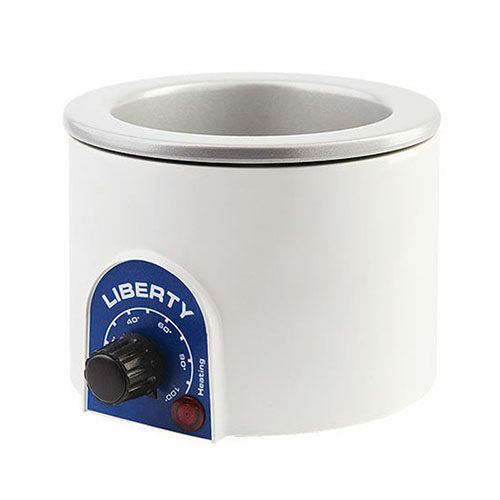 Wax heater for 400ml tins. Delicate and light lotion easily removes wax residue after depilation, dries quickly, does not leave greasy feeling on the skin. 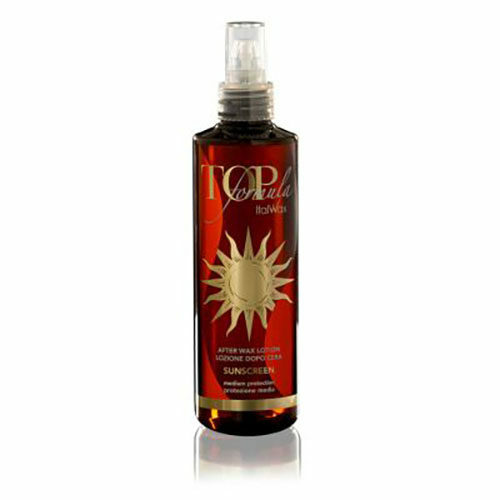 Luxury aroma lotion removes the wax residues, gently moisturizes the skin and soothes it, boosting the cells’ regeneration process. 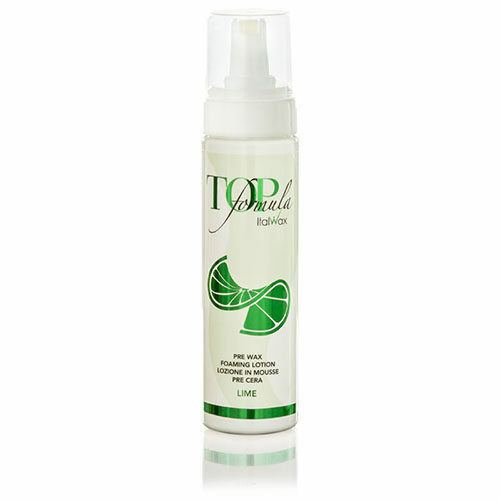 Foaming lotion "Lime" easily removes traces of makeup from the skin, gently cleans, degreases and dries it up, preparing the skin for waxing. Does not contain Zinc Oxide and does not irritate the skin. 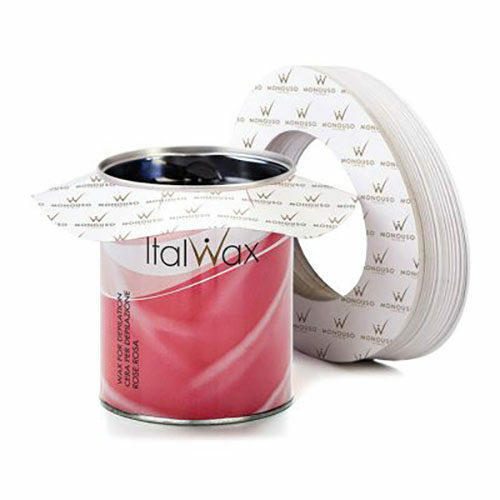 Cardboard rings are put on the can to prevent wax from running into the heater. 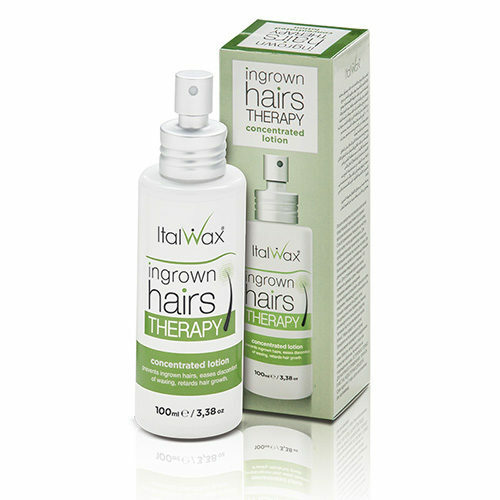 Lotion is based on natural vegetable oils and used after warm wax hair removal. 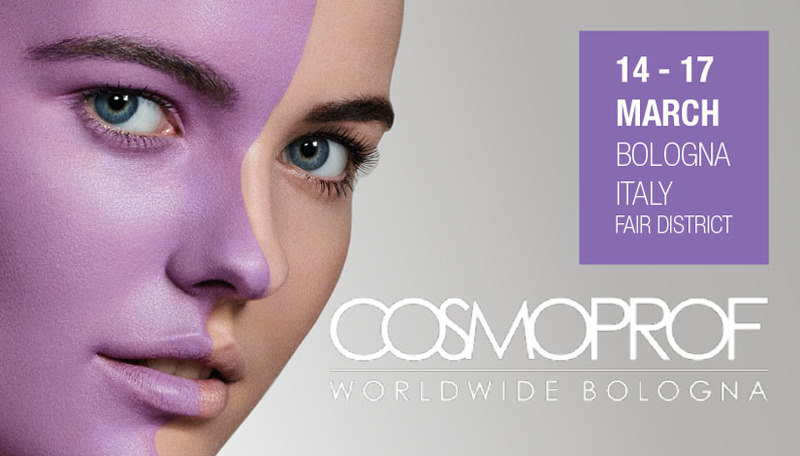 Innovative formula with fruit acids. 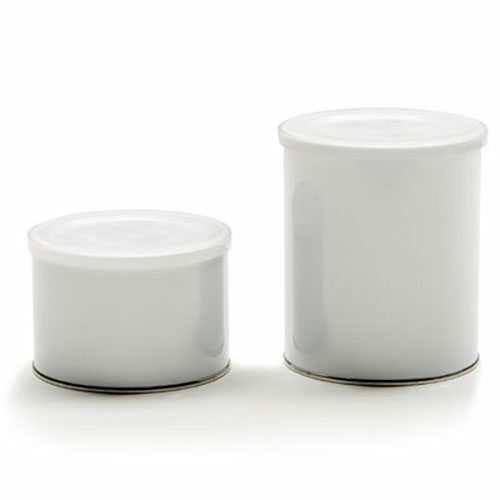 Used as containers for melting Film Wax in granules or tablets. 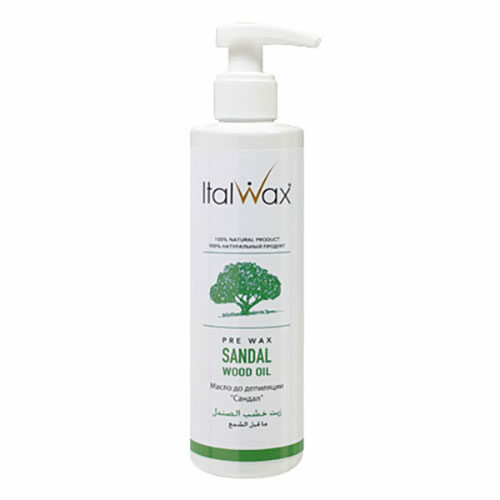 Natural-based light lotion perfectly removes wax residue after depilation, dries quickly, leaves no greasy feeling on the skin, making it smooth and silky. 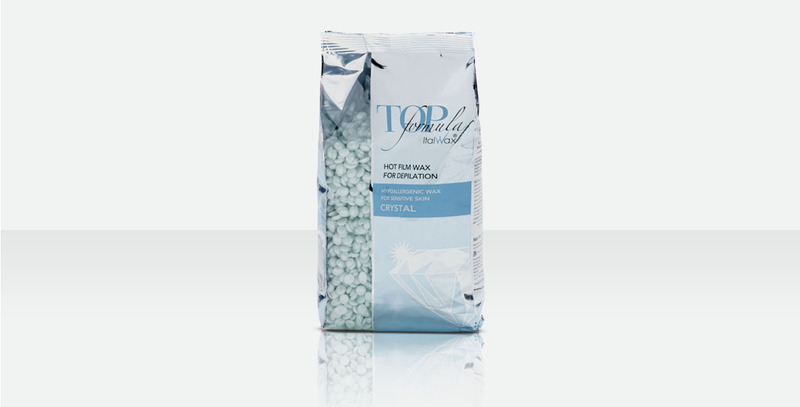 A gentle natural oil, based on natural vegetal components, is used to prepare the skin for the wax depilation procedure. 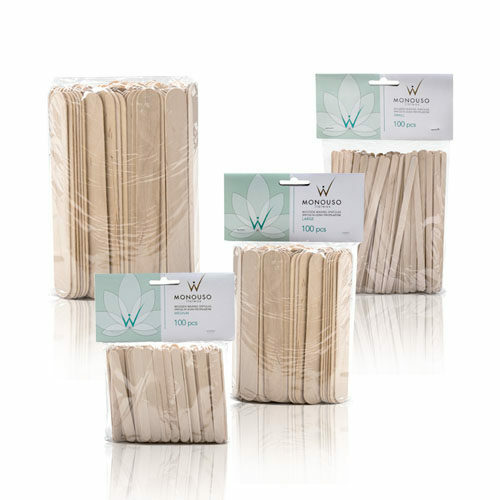 Disposable wooden spatulas are used for application of warm and film waxes. 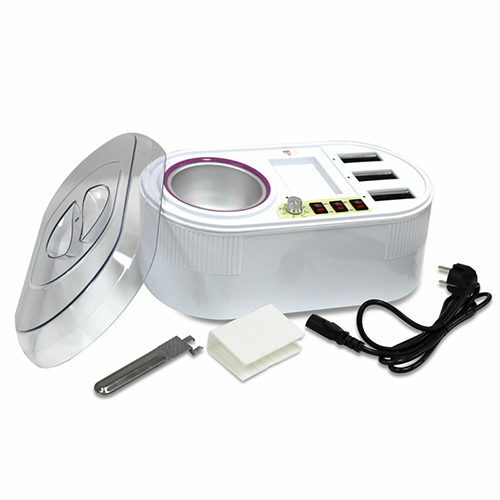 White heater with thermostat for tin and power indicator.